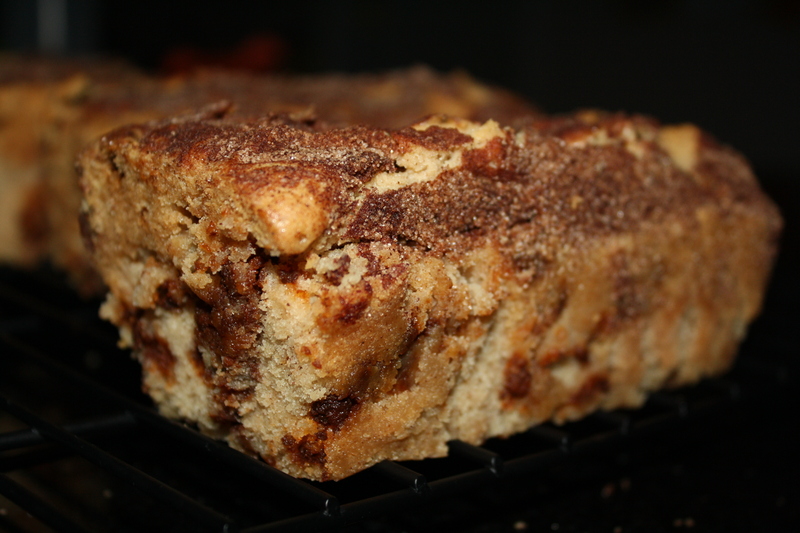 Snickerdoodle Bread – Oh. My. God. 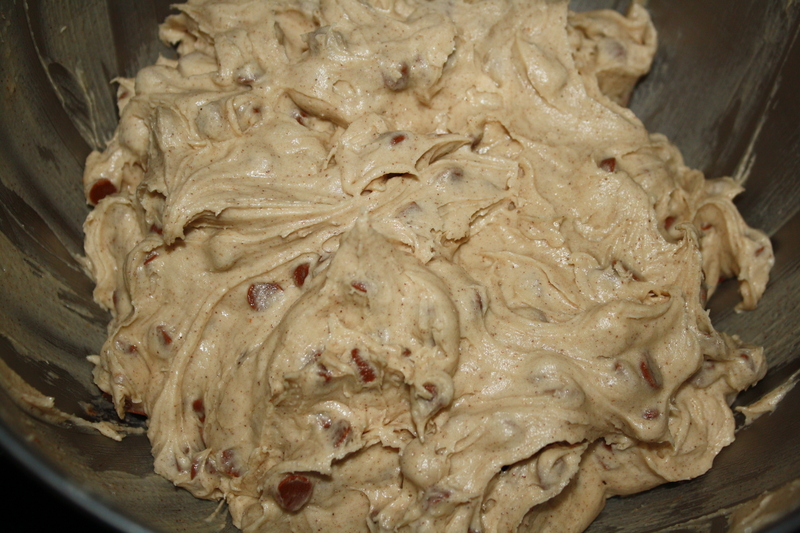 Add cinnamon chips and stir into batter. Set aside. 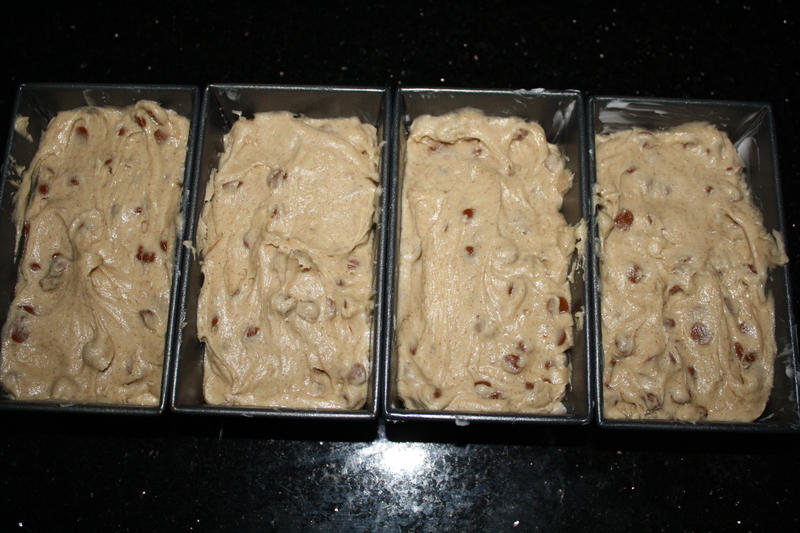 Spoon batter into 4 mini loaf pans until about 2/3 full. 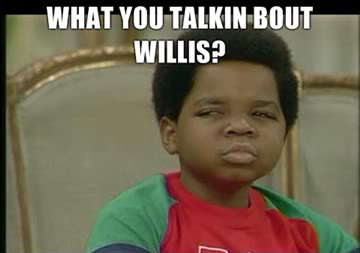 Bake at 350 for 35-38 minutes. Let cool before removing from pan. 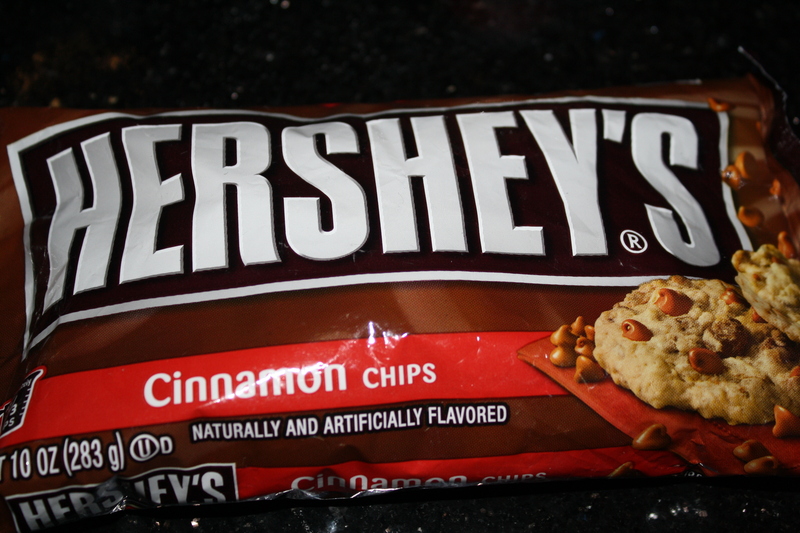 Funny, I had never noticed Hershey’s cinnamon chips before at the grocery store, and they proved a bit of a challenge to find. Only one of the four grocery stores I frequent had them, and I couldn’t find them at Target either. First I creamed the butter, sugar, salt and cinnamon, just like Lil’ Luna told me to. Then, the eggs were incorporated. 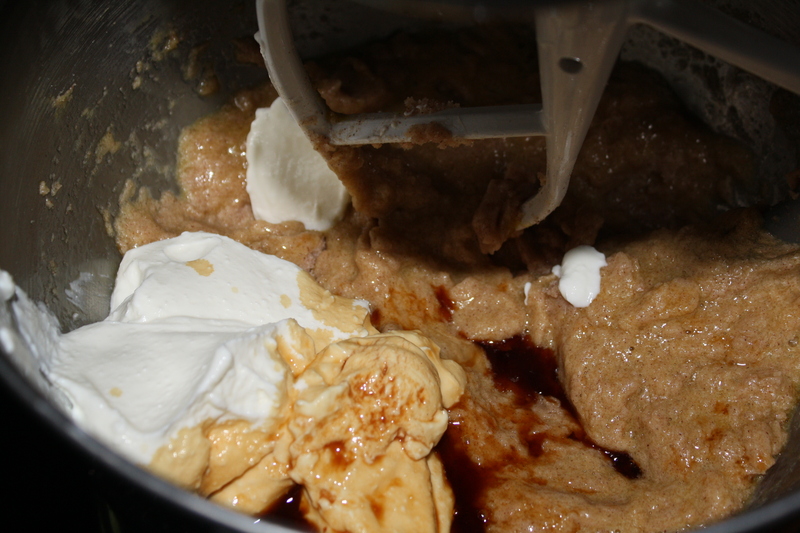 The sour cream and vanilla were added and blended in. 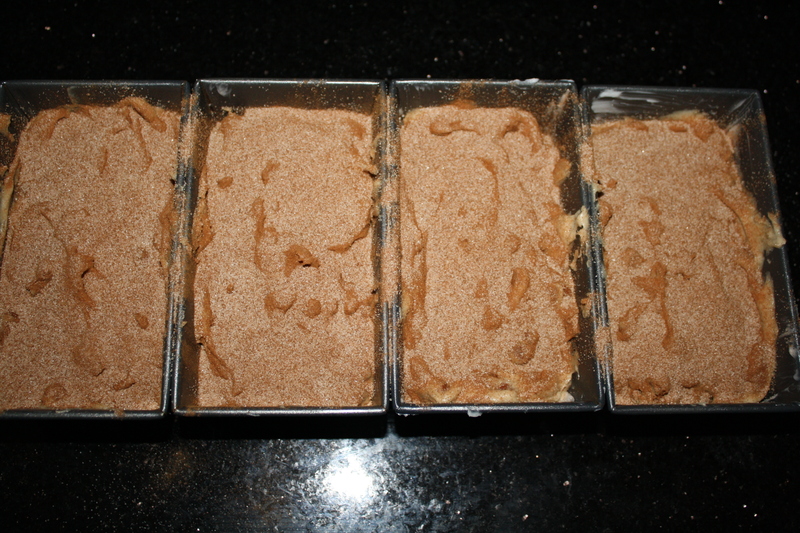 Next, the cinnamon chips were added, a few at a time so that they would be evenly distributed. 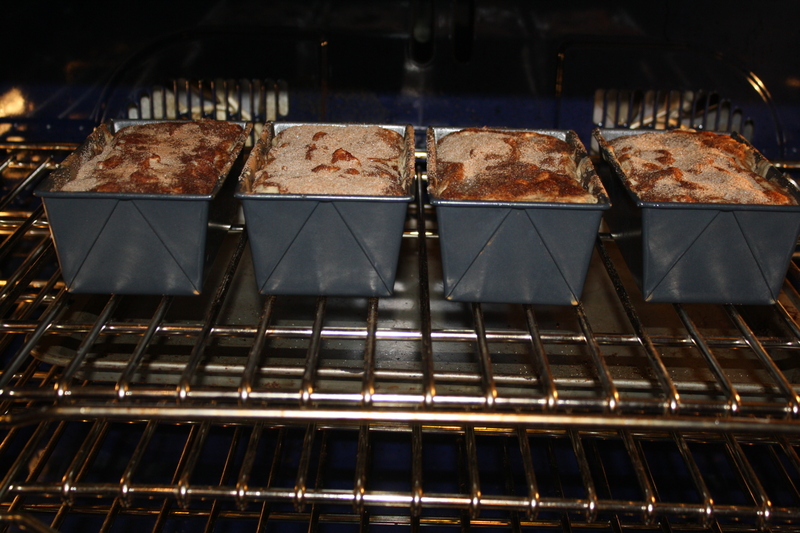 And then the batter was put into four mini-loaf pans. The batter is a bit thick, so I used a spatula to arrange it evenly in the pan. 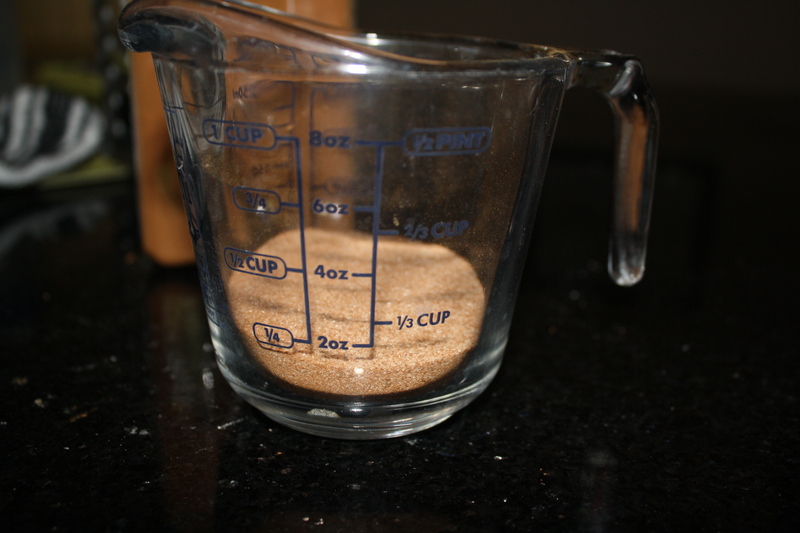 and then sprinkled over the top of the batter. And the pans went into the oven for 35 minutes. 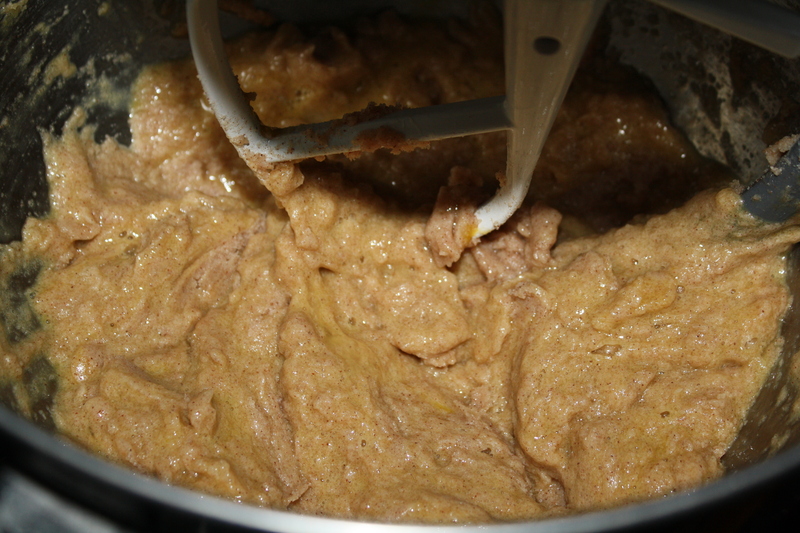 But once the 35 minutes were up, I inserted a knife into a few of the loaves, and it came out really wet. So, I put them back in for another five minutes…. 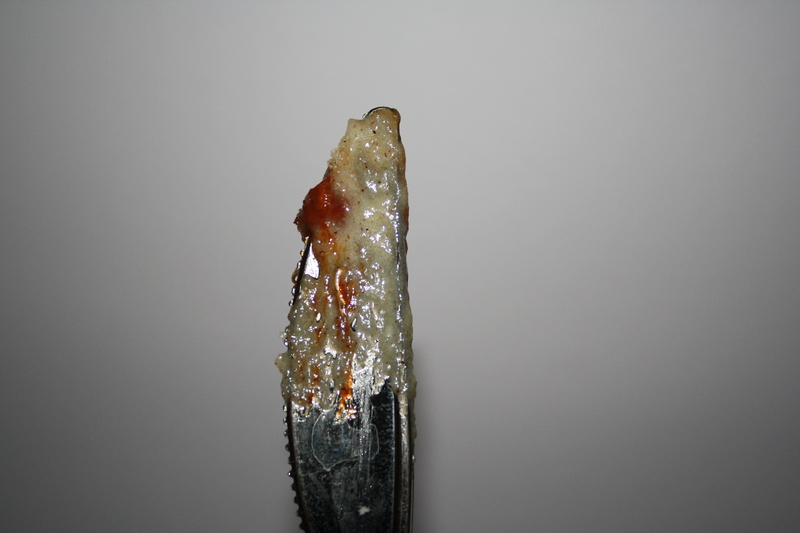 And another five minutes, until the knife came out clean. All together, the loaves baked for 50 minutes. When I removed them, there was still a lot of cake stuck to the bottom of the pans. 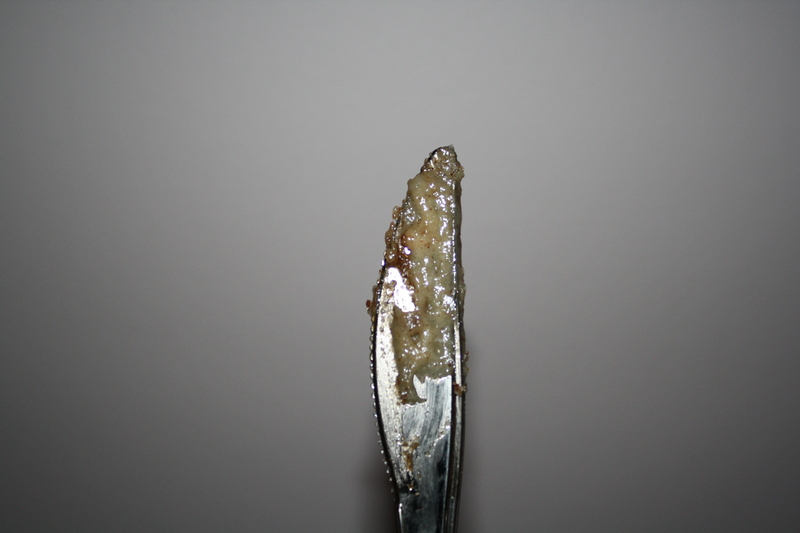 I did grease them beforehand. 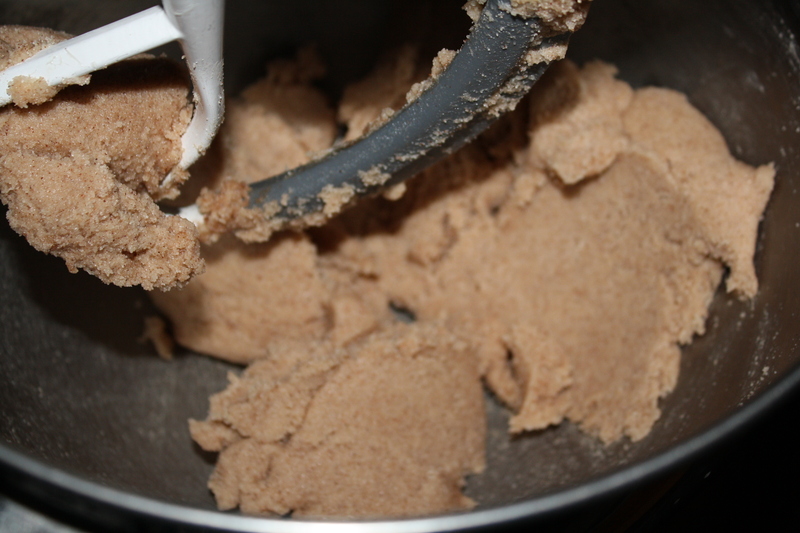 It might be good to line the bottom of the pan with parchment, or even dust it with flour before you start. But overall, the final result was absolutely divine. The cake is dense and delicious. The kids ate up two, and I gave away the others as gifts. This would definitely make a great housewarming or holiday gift, and like I said, it was very easy to make. Love the step by step photos and the tip about lining the tins! 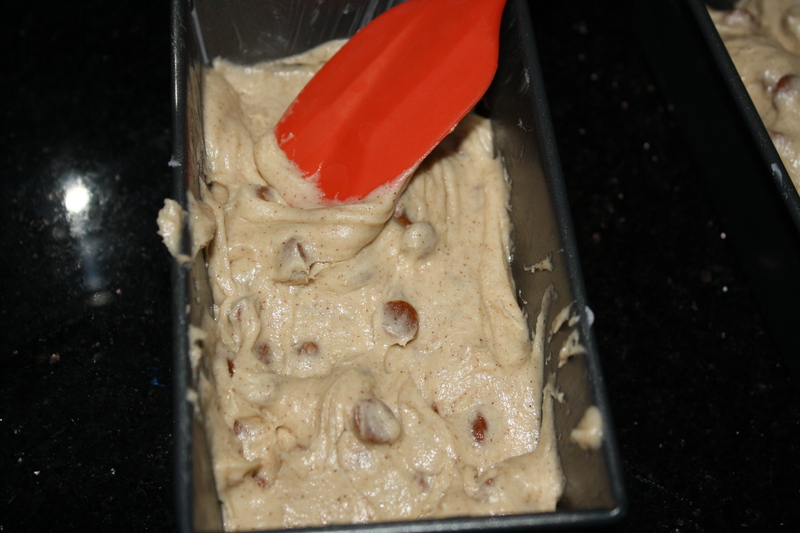 The batter looks super tasty! YUM!!! I’m gonna try this one in fall. Or is that Fall? Where is my copy editor when i need him? THANKS!! So glad you enjoyed the recipe. Great step by step photos. 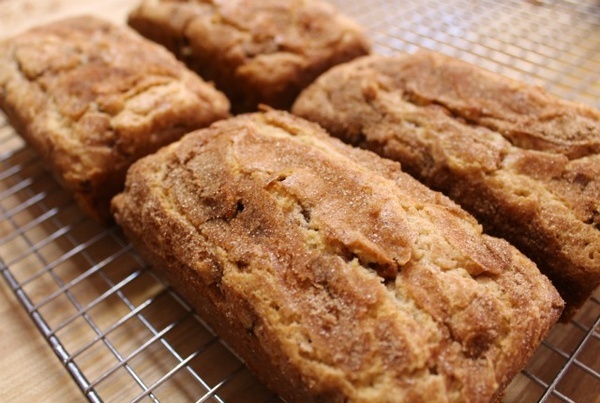 I like to use cooking spray with flour so my Snickerdoodle bread comes out easily every time. Thanks for stopping by. This recipe is really great! okay So I must have done something wrong!!! They all fell in the center. Before you put them in the oven, tap your pan on the counter to make sure you get rid of any air pockets. 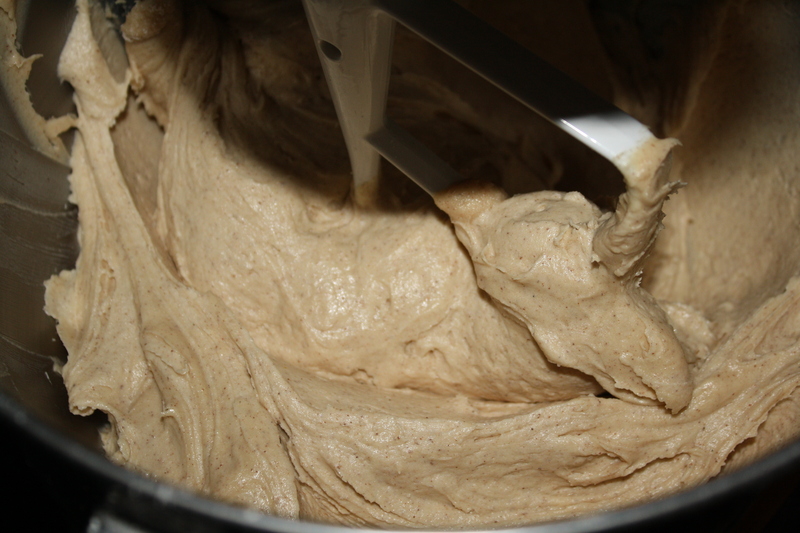 Then be sure to bake until the bread is cooked all the way through, checking by inserting a knife or toothpick. 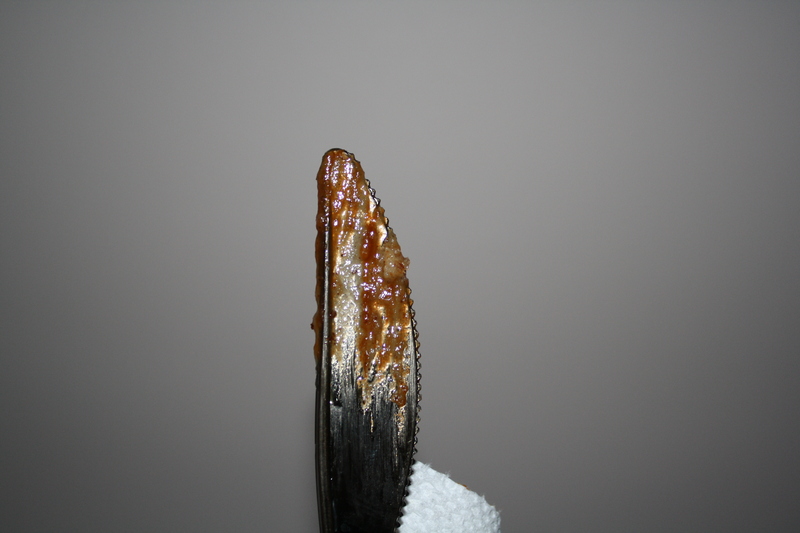 If the knife comes out with raw batter on it, stick the bread back in the oven for five minute intervals until your knife comes out clean. Oven temperatures can vary, so it may take more time to bake in your oven than mine. Good luck. I hope you give this recipe another try. It’s a favorite around here! Cinnamon Chips are at Walmart!! !